So good that we don't want to keep it to ourselves, this is now an open event. 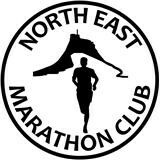 If you are not a member of NEMC and don't wish to be, you can still join us for a bracing run along the seafront at South Shields for £20. 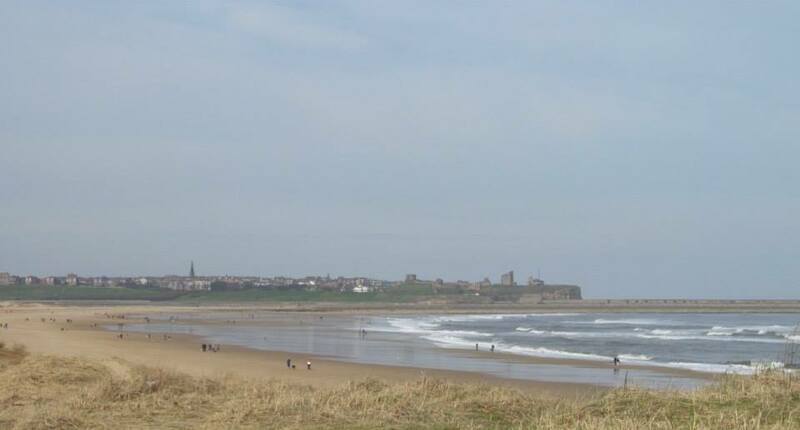 Our annual free to NEMC members event is a 4 lap, figure 8 Garmin measured route along the scenic coastal path between the Waterline Pub in South Shields and the car park just beyond Souter Lighthouse. Amazing views, off road grass, path and trail route and a buffet lunch after. What more could you ask for? 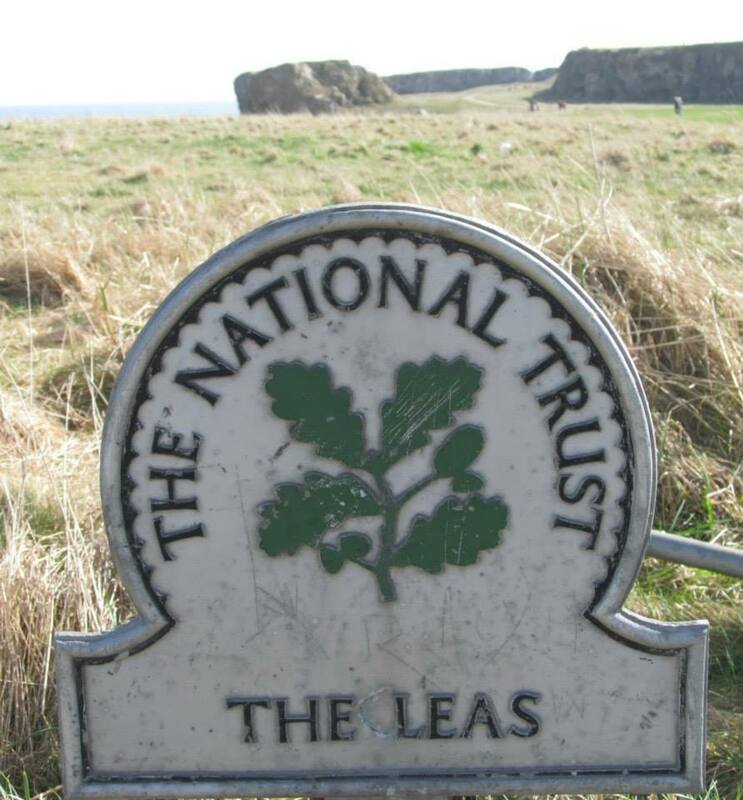 The Leas is a two and a half mile stretch of magnificent magnesian limestone cliffs and coastal grassland strtching from South Shields to Whitburn. At the centre of our route are the cliffs and rock stacks of Marsden Bay which are populated nesting Kittiwakes, Fulmar, Cormorants, Shags and Guillemots. The Southern end of our run is marked by the Souter lighthouse which was the first lighthouse in the world designed and built to be powered by electricity.